The new, revised edition of a perennial reference favorite! 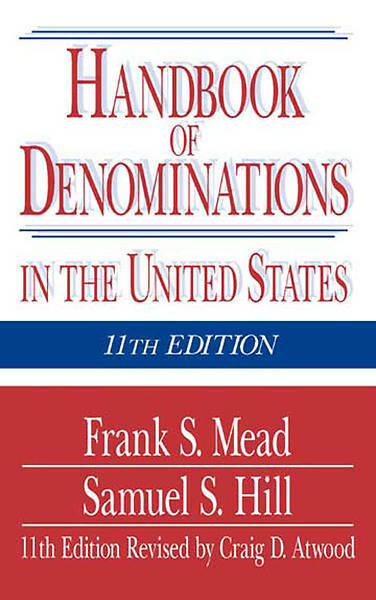 The Handbook of Denominations is widely recognized as the most accurate, objective, and comprehensive source of information on America’s religious denominations. 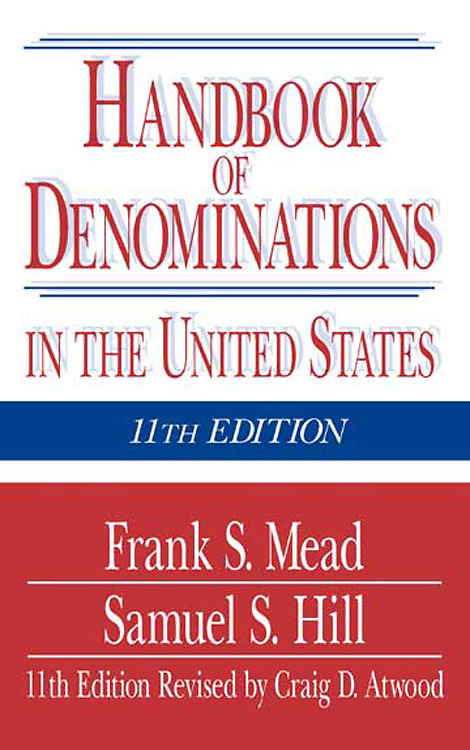 Revisions in the 11th edition include: new introductory article, “Religion in America”; reorganization of church “family” groupings, with expanded treatment of Catholic, Fundamentalist, Holiness, and Pentecostal churches, among others; updated and standardized statistical information; thoroughly revised directory of denominational offices; new appendices, including information on membership in the National Association of Evangelicals and the National Council of the Churches of Christ; chart showing the historical relationships of church bodies to one another; and revised bibliography.